Hi friends! 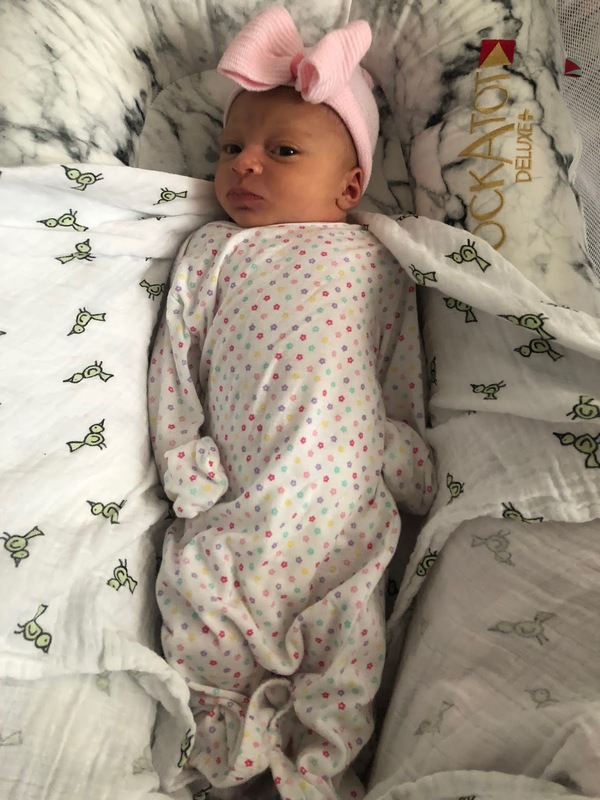 I shared our one month favorites and said that I would elaborate more on our favorite item of them all, the DockATot. 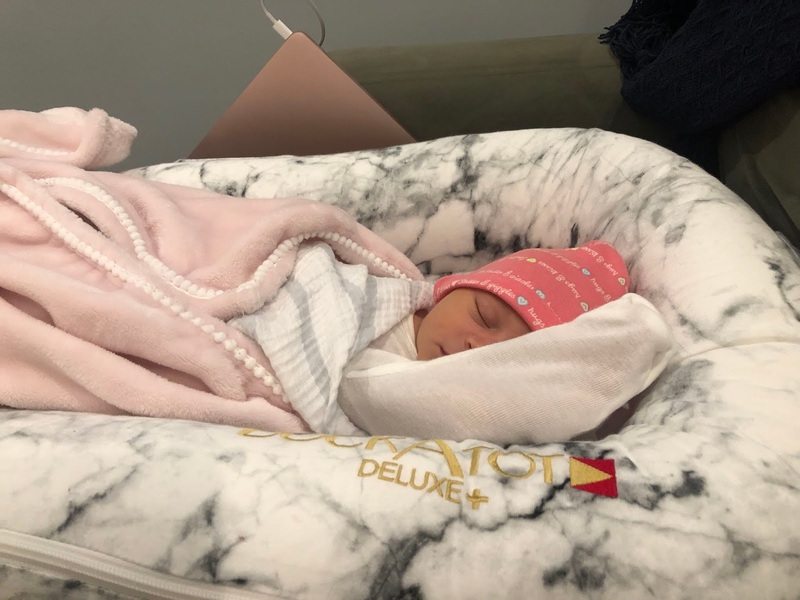 I'm sure if you've been on Instagram you've seen lots of parents posting pictures of their babies in DockATot's and for good reason - it's without a doubt our most used baby item! 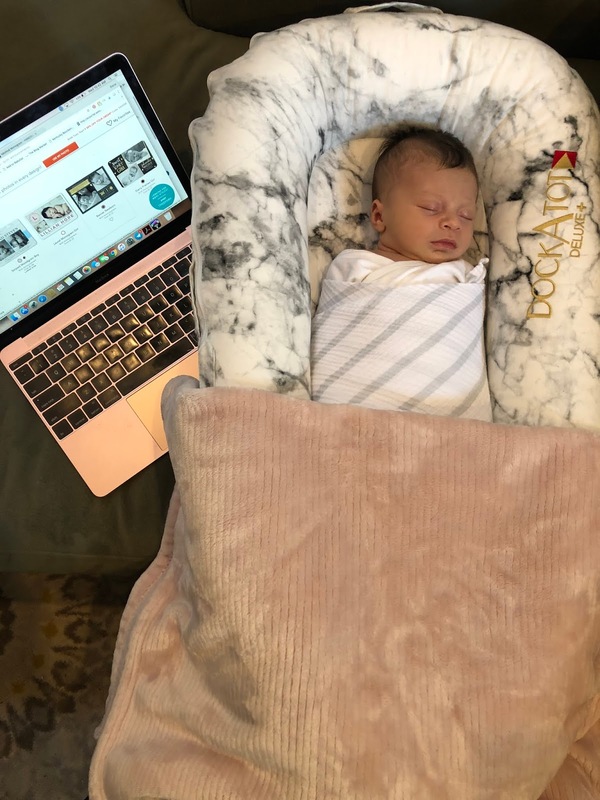 I was lucky enough to receive the DockATot Deluxe which is for infants ages 0-8 months, from their team & have been using it exclusively for the last 6 weeks! Gary and I were both really excited to start using it because of how portable it is - Sophia can literally be in any room of the house with us and sleeping comfortably. When we went to my sister's house a couple weeks ago, I took it with us just so she would be comfortable sleeping, mind you we were only there for 4 hours! If you've seen me posting on instastories you already know much we love having her near us and it's perfect for having her laying near us while we're watching a movie! Ready to seize the day! Sleeps just like her mama! Day 2 at home & she's snug as a little bug! Designed in Europe, the deluxe is available in 14 patterns. 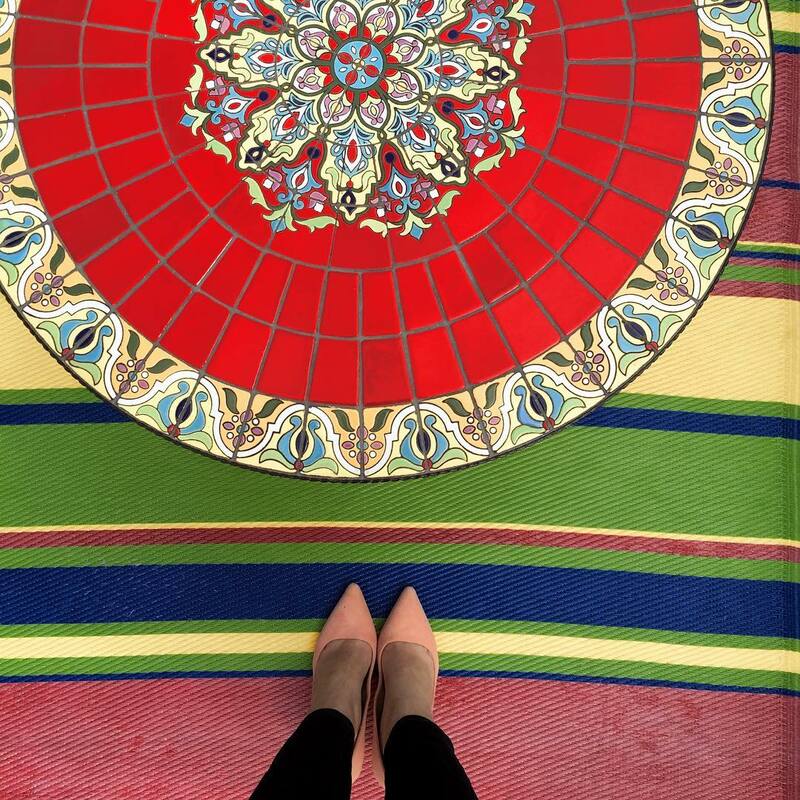 I found that regardless of your style, you'd be able to find a pattern that matches your decor and aesthetic. You can also see the attention to detail with which it was made and designed, super sleek and modern! I went with the carrara marble pattern & love how it looks! I also love the little top handle it has, which we use to keep the BabyShusher in there as her white noise during the day. Someone fell asleep on the job! Our little love right after waking up & giving some serious side eye! My mom was with us for the first few weeks and couldn't get over how functional, portable and overall amazing the DockATot is. She was raving about how nice it was to be able to have an eye on Sophia at all times, but keep our hands free to do other things! 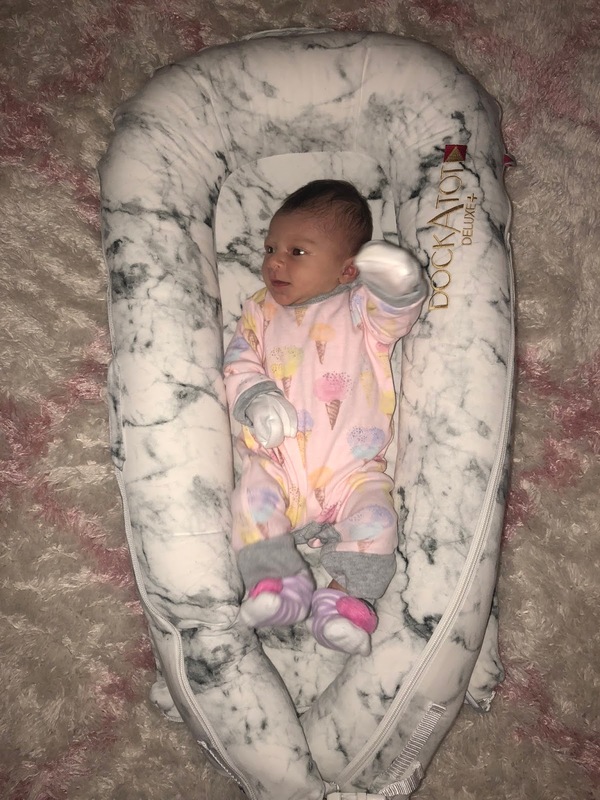 She already mentioned how we'll need it to grow with her, which is great because the Grand is for 9-36 months and with how much Sophia loves the Deluxe we'll be looking into the larger version to help make the transition from our room to her crib a little easier! I feel like we'd be lost in terms of where to have her sleep during the day if it wasn't for the DockATot. I love not having to have a monitor to watch at all times because she's cozy next to me on the couch and I have my eyes on her! I plop her in there before our morning walks so I can get ready and I just ordered the toy arch so that she can have something to focus on! 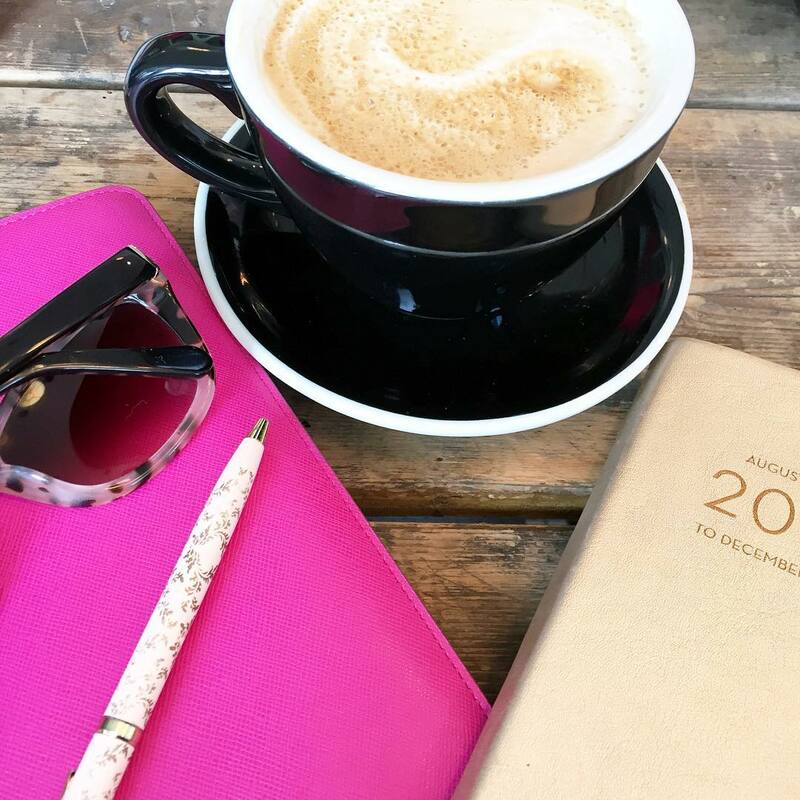 If you've been thinking about registering for this or have seen it on your friends registry, it's an item that will be used immensely - you just can't go wrong! What did you have your baby sleep in those first few months? So cool! I’m just super happy to see more pictures of this beauty! Sophia is sensational! I love the idea of this for when you want her nearby but still want to get things done!! Also, that photo of Gary looking down at her is PRECIOUS!!! 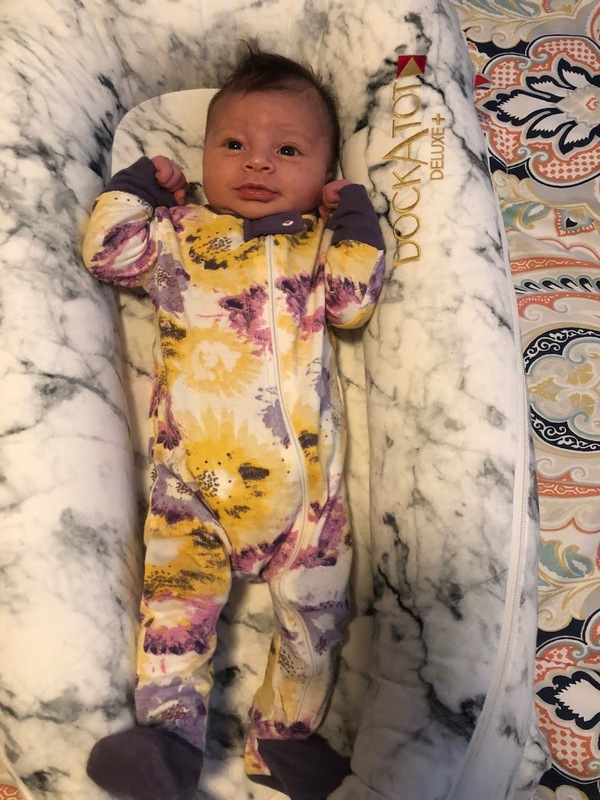 Dockatot was such a game changer!! I love that it's so easy to travel with too! I would have LOVED something like this when our babies were little. I don't ever remember seeing it around back then, though. We loved our Rock N Play sleeper, but it would have been nice to have something to lay our babies in flat. Little babe definitely seems to be enjoying it. She is precious! I have heard such good things about this. So glad you all are loving it! She is just precious. Wow, Sophia is such an angel! That looks like a really comfy Dockatot dear. Oh I love these sweet pictures! Dock a tots are so nice, and I love the print of yours! So chic!